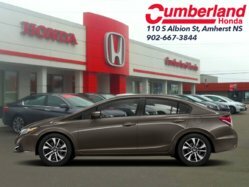 Low Mileage, Bluetooth, Rear View Camera, Premium Audio, Heated Seats, Air Conditioning! 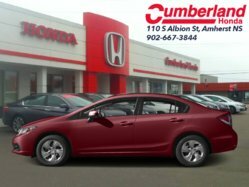 This 2018 Honda Civic Sedan is for sale today in Amherst. The Honda Civic Sedan has come a long way and it keeps getting better. It’s no wonder it’s one of Canada’s best selling cars. 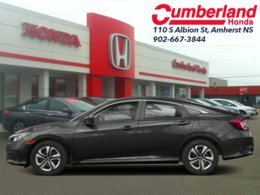 The stunning exterior and impressive performance of this 2018 Civic are clear examples of its exciting evolution. Its progressive look is perfectly complemented by a sophisticated interior designed with your comfort and safety in mind. 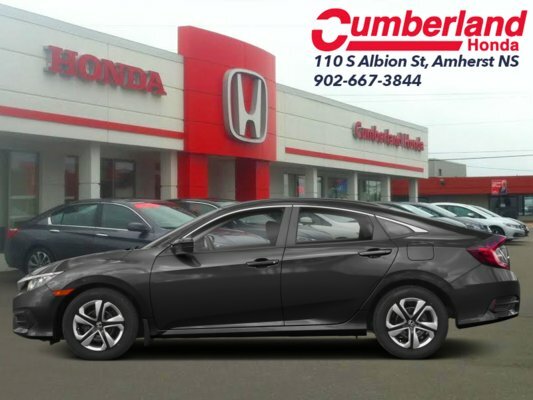 If you’re looking for greatness, this Honda Civic Sedan has a seat for you. 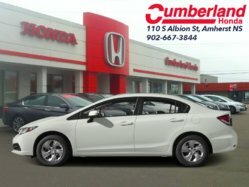 This low mileage sedan has just 18900 kms. It's gray in colour. 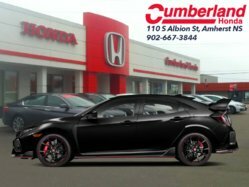 It has an automatic transmission and is powered by a 2.0L I4 16V MPFI DOHC engine. 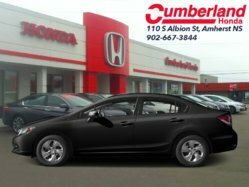 This vehicle has been upgraded with the following features: Bluetooth, Rear View Camera, Premium Audio, Heated Seats, Air Conditioning. It has some remaining factory warranty for added peace of mind.